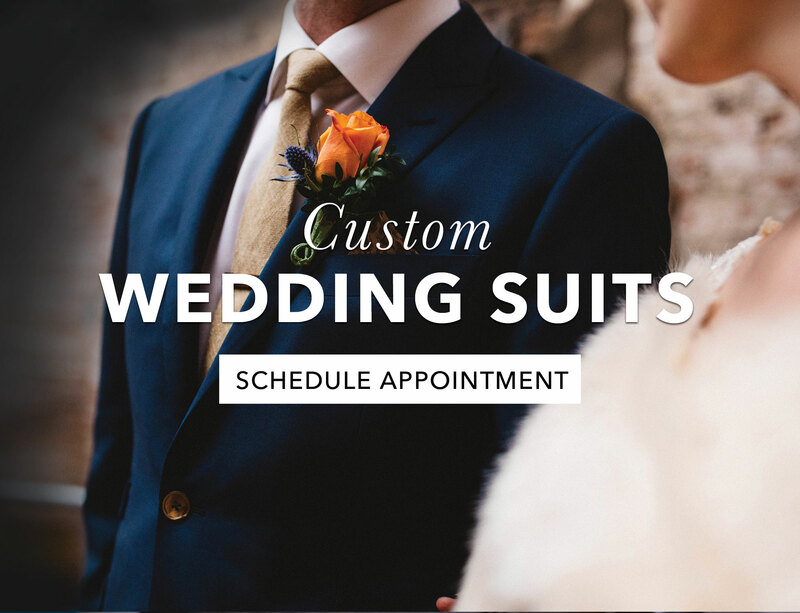 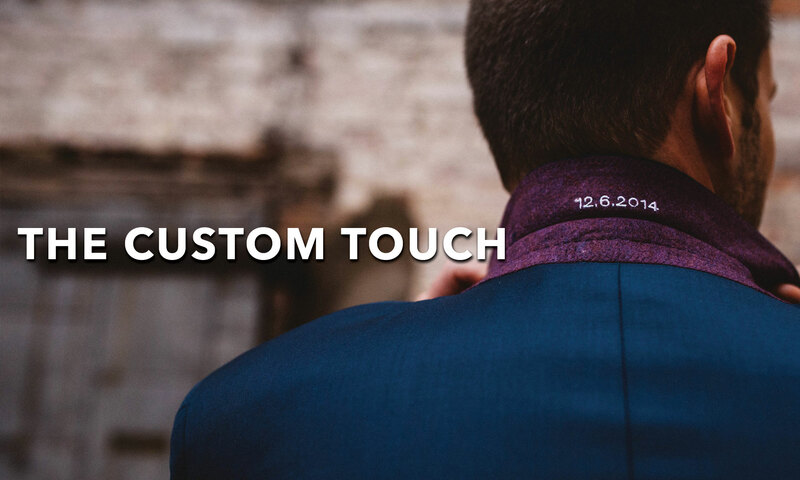 When you suit up your wedding party with us, bring in the full group for a private fitting event in our showroom. 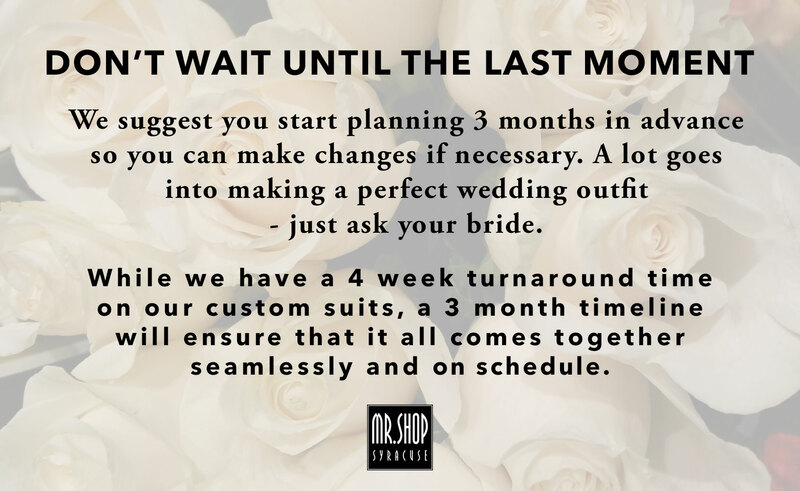 We will help ensure that your wedding crew looks amazing on the big day. 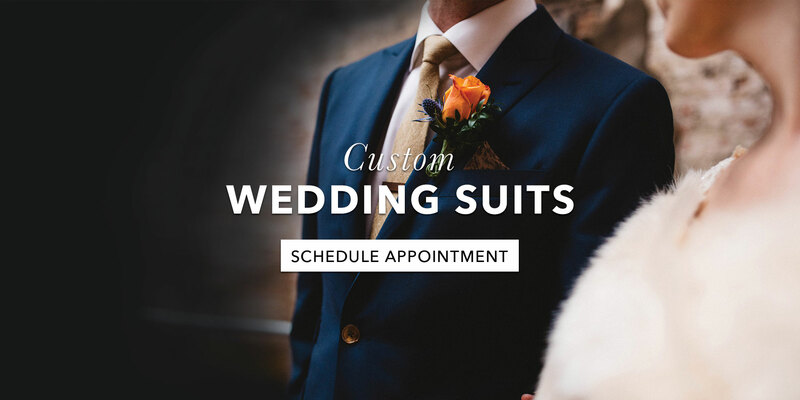 Our team will measure and style while your guys relax and enjoy their favorite beverage.